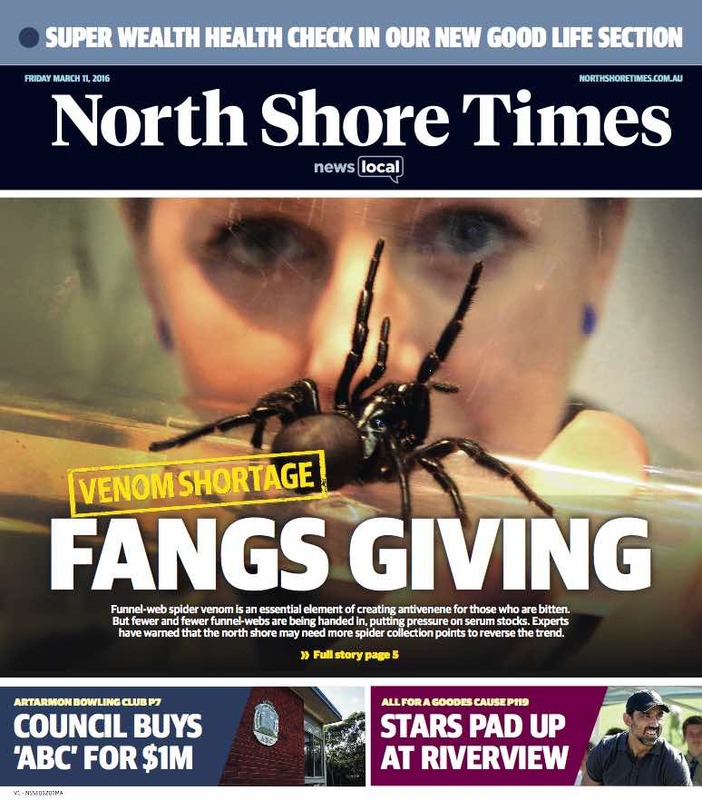 After many years, 20 NewsLocal titles have undergone major surgery to get a facelift. 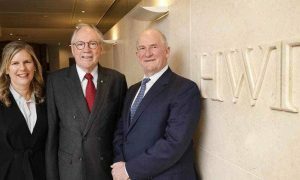 The pages of the community papers were dissected, then put back together based on market research carried out by the community paper division of News Corp Australia and its readers’ feedback. Readers will have noticed a change in the colour scheme of their local paper from black and gold or red to different shades of blue. Explaining the logic behind the colour change, NewsLocal editor-in-chief Kathy Lipari told Mediaweek: “From what psychology and research tells us, blue is a colour of intelligence, credibility, and trust. While red can be a very passionate colour, it can be a little bit too shouty. We really wanted to move to something that was more modern and in line with the community values. Along with the colour change on the masthead all the sections are now colour coded as well. 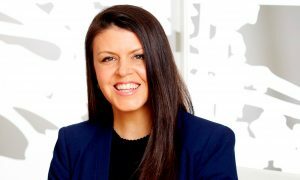 NewsLocal, which covers the greater Sydney and Central Coast regions, has enrolled columnists such as Dr Anne Fawcett and Better Homes and Gardens’ Ed Halmagyi to contribute to all its titles. 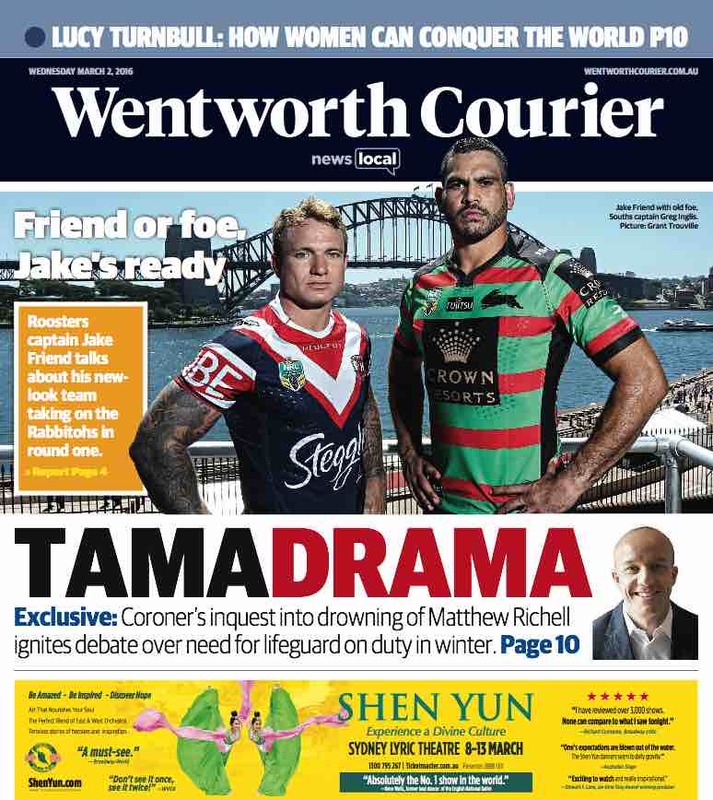 Popular NewsLocal titles include the Manly Daily, Wentworth Courier and Parramatta Sun. In the digital age, local papers still hold a unique place in the market when it comes to advertising and informing readers, Lipari said. “Local papers are more important than ever. We have lots of other sources of information that tells us what’s going on, on the national and international scale. [But] local newspapers are very important messengers when it comes to telling people what is happening on their local corner, streets, crimes in the local area, developments, information and data about events, and things they can do on the weekend,” Lipari explained. A report from ZenithOptimedia in December 2015 noted a decline in print advertising in most parts of the world. It noted that publishers will generate 20% of their revenue from digital editions. Speaking about how this trend is impacting local papers, Lipari said: “It is an undeniable trend, it’s happening everywhere. “The strength of the local papers is the fact that we land free on people’s lawns. There is still an incredibly strong interest from corporates and clients in investing in advertising in our local papers. “When anyone runs a campaign, without a question it works. We have demonstrable success. Our revenues are still doing well. 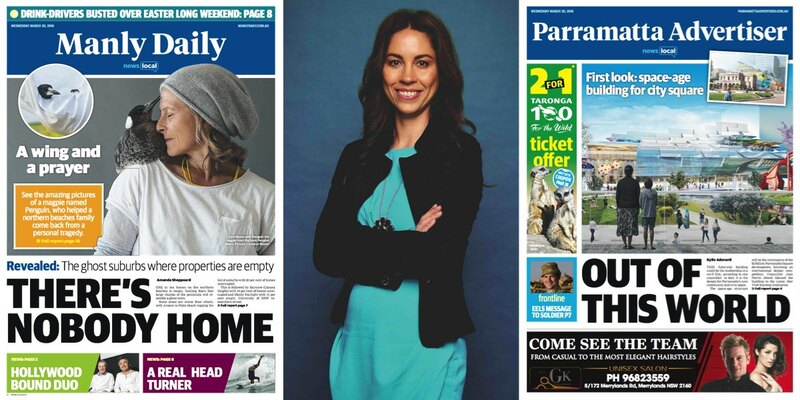 While print is serving NewsLocal well in terms of advertising dollars, digital campaigns like Snap Sydney, will “continue to provide strong revenue opportunities for [NewsLocal] going forward,” Lipari forecasted. One of the main areas of focus for Lipari is developing NewsLocal titles’ online presence. “We are growing our digital traffic quite substantially every month. Last month we had a record figure, across all of our 20 titles, of 2.9 million page views.